Our Lead Climbing Course is designed for the intermediate climber looking to begin lead climbing. 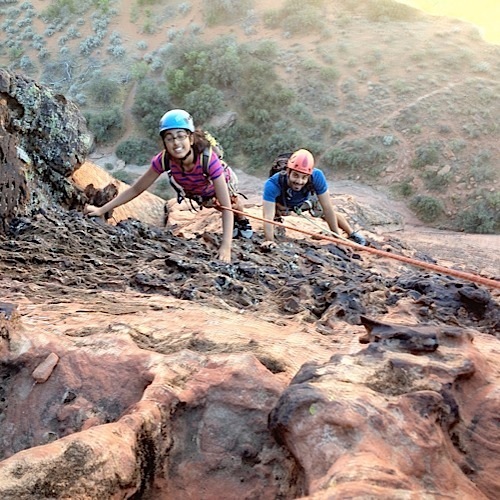 You can enjoy the comfort of going out with our AMGA Certified Rock Climbing Guide. This course will focus on the skills and techniques needed to climb both bolted and traditional routes. This is a personalized course for the solid top-rope climber wanting to take their climbing to the next level. 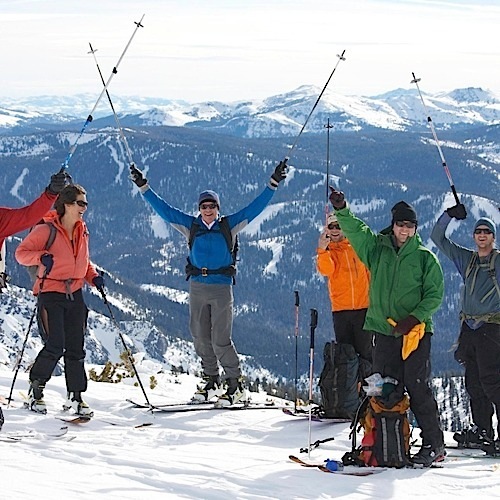 With Zion Mountaineering School, you can feel confident that you’re getting the best instruction in the area. 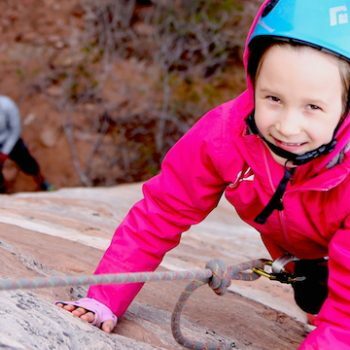 ZMS is home to the only active AMGA Certified rock climbing guide in Southern Utah. During the Lead Climbing Course we’ll teach you the things you need to know to become an accomplished lead climber. You should expect to be out anywhere from 7-9 hours. There will be some light hiking (under 1 hour) so wear comfortable hiking shoes. 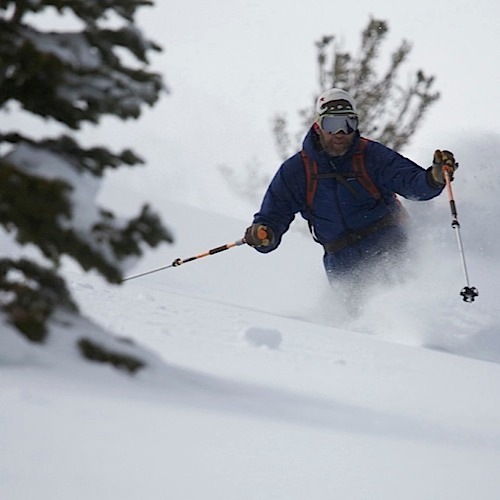 Your guide will provide you with all the needed gear prior to your trip. Just remember to bring plenty of water and some snacks or lunch. We want to accommodate you, so all our trips are private. As a result, the start time can be adjusted around your travel plans and you will never be grouped with others unless requested. Enjoy our multi-pitch rock climbing video.